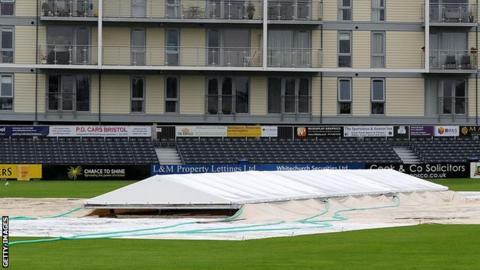 Essex qualified for the quarter-finals of the One-Day Cup despite rain preventing any play at Gloucestershire. The visitors won the toss with the match already reduced to 38 overs per side, before the rain returned as the players took to the field. The result left Essex in third place on 10 points, facing a trip to Warwickshire in the last eight. Eighth-placed Gloucestershire were already out of the competition, having won just two games this season.